Eukanuba Sterilised/Weight Control Adult Cat is a 100% complete and balanced pet food for adult overweight and sterilised cats 1 year of age and onwards to help them to reach their optimal body weight. Eukanuba Veterinary Diets Renal Dry Dog Food is a complete dry diet food for dogs, intended for the support of renal function in case of chronic renal insufficiency. Renal contains a restricted amount of high quality protein and low phosphorus. 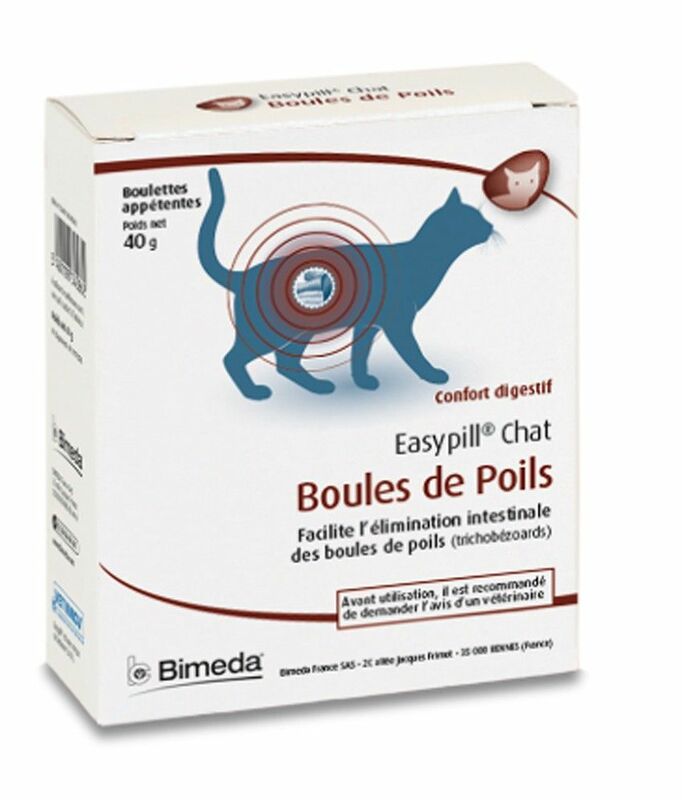 Eukanuba Veterinary Diets Intestinal for Cats is a complete food designed to help support cats affected by maldigestion during periods of acute diarrhoea and upon recovery. The low fat content of this wet food and can also help the regulation of lipid metabolism in the case of hyperlipidemia (high fat levels in the blood). A wet version of this diet is also available. Eukanuba Veterinary Diet Renal for Cats, is a complete dry diet for cats with renal disease and is low in phosphorus and has a restricted high quality protein. This diet is also available as a wet food. Urinary Oxalate for Cats is intended to reduce oxalate stone formation by alkalinising the urine, it also has low levels of calcium and vitamin D. It is recommended that a veterinarian's opinion be sought before and during the use of this product in order to determine the needs of your cat. A wet version of this diet is also available. Eukanuba Veterinary Diets Urinary Struvite for Cats is formulated with urine acidifying properties and a moderate level of magnesium. A wet version of this diet is also available. Eukanuba Mature & Senior Lamb and Rice Dry Dog Food 12kg is a 100% complete and balanced pet food for all mature and senior dogs of all breeds who are over the age of 7 years of age. Eukanuba Adult Cat Hairball Control food is for adults over 1 year of age and is designed to help to reduce hairballs. It is a 100% complete and balanced dry cat food that is especially suited to indoor cats.